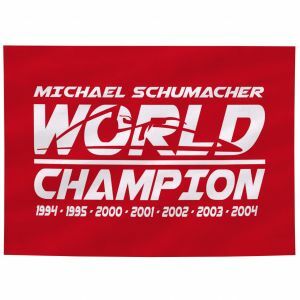 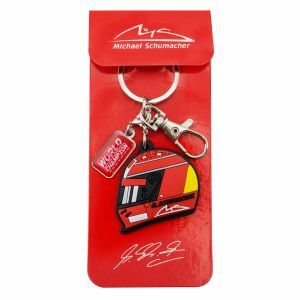 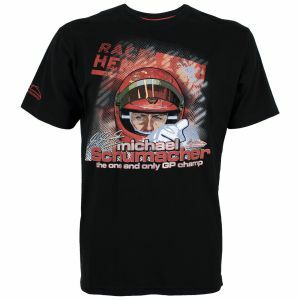 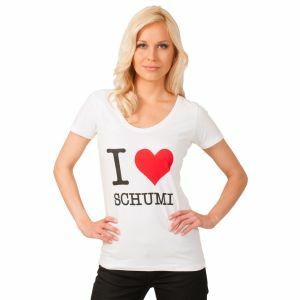 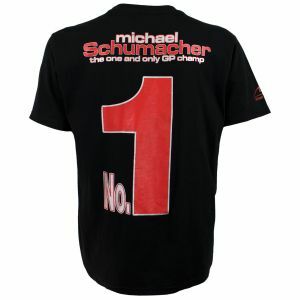 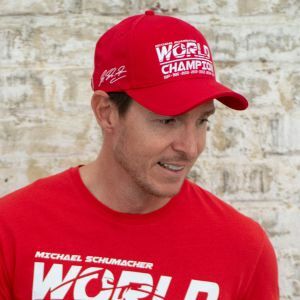 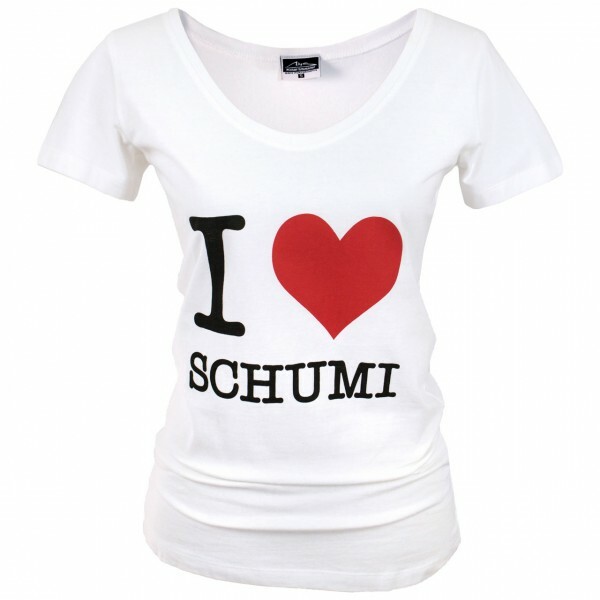 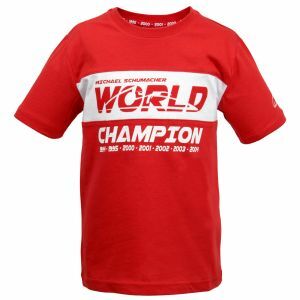 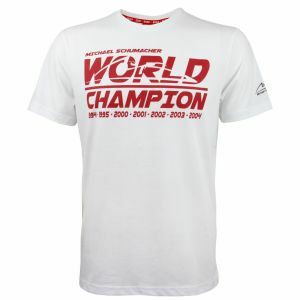 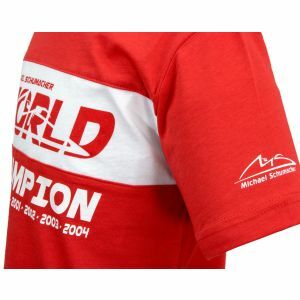 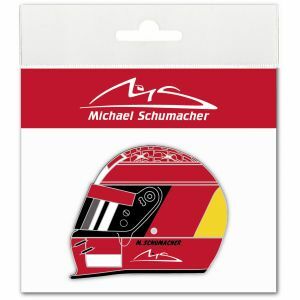 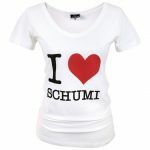 White ladies' T-shirt with high-quality "I Love Schumacher" print. 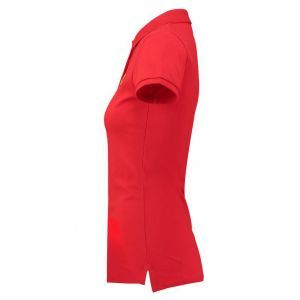 Slightly waisted, with V-neck. 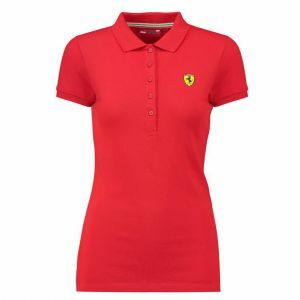 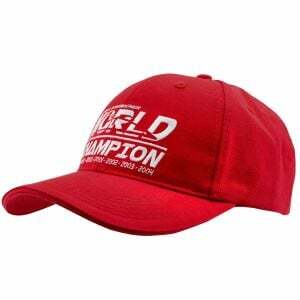 Due to the high cotton content the ladies shirt is comfortable to wear.